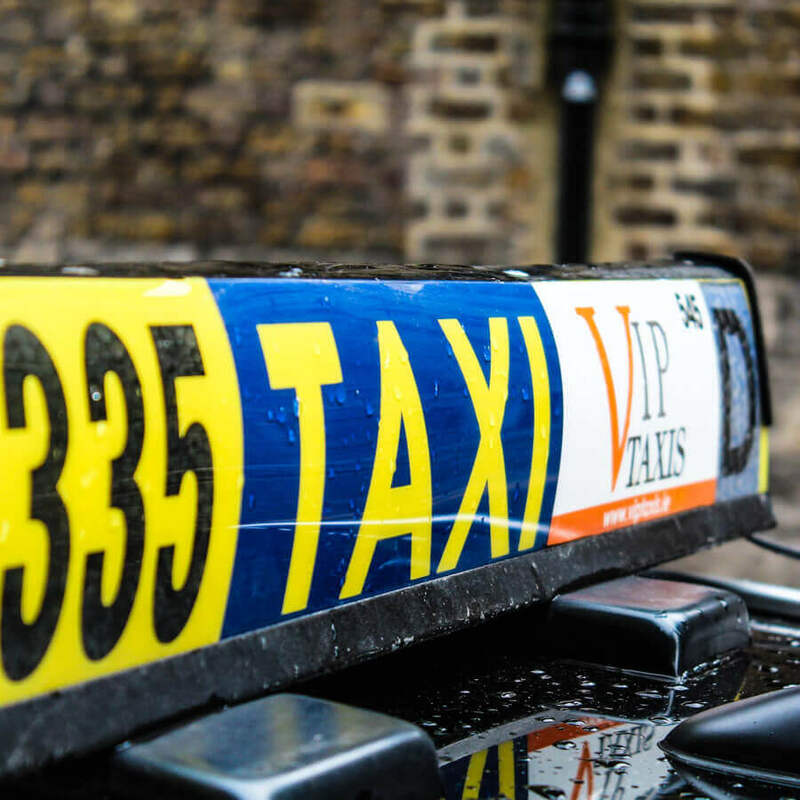 VIP Taxis is a company with established stature and 40 years of experience in providing local taxi service to Dubliners. Focusing on our customers’ satisfaction and setting an exemplary high standard of services helped us build and keep our hard-earned reputation and loyal customer’s base. We pride on our fleet of well-maintained, easily recognizable cars, fully uniformed and highly skilled drivers, and the long list of respected customers we are working with over the years. We have only highest regard for all of our customers, and make sure we provide them with courteous, trustworthy, and comfortable cab service at all times. Whether our customers need to get the Dublin Airport or are returning from a flight, or perhaps they are in of need taxi transportation, we are always at their disposal. For four decades, we are renowned as one of the safest, most reliable, and punctual Dublin taxi companies and we intend to maintain our impeccable reputation for at least 40 more to come. We want to create a positive first impression and make all our passengers feel safe and secure when using our taxi service. We make sure all of our passengers are treated with utmost respect and feel comfortable every time they ride with us. That is why make sure every passenger receives fully professional, high-quality service delivered by our fully uniformed, experienced, licensed and An Garda-vetted drivers. Additionally, each one of them has received training in eco-drive, diversity and equality.In our fleet, we have 500 comfortable and spacious vehicles. All of them are easily recognizable, regularly maintained, and less than three years old. We want our customers to travel safely and in style all the while maintaining a professional, classy image no matter where they travel. 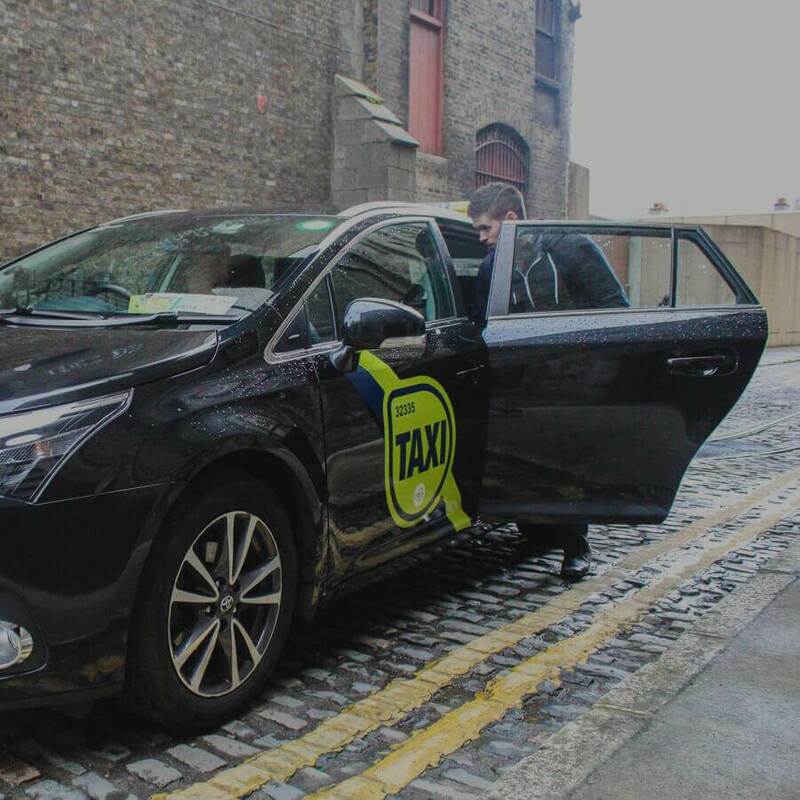 Providing specialized Dublin taxis is the heart of our business. We always strive to deliver taxi rides that are in accord to our customers’ needs and wishes. Whether they need an airport transfer to or from Dublin Airport, or require corporate transport servicing, such as going to a meeting downtown, or attending an official business function, we have it all covered.All you need to do is make a timely booking where you specify the time and destination of your travels, and we will make sure a car is waiting to drive you there, swiftly and safely. We strive to provide clients tailored services for special occasions, for individuals and groups, such a road trips, specialized meet&greet service and more. It is not uncommon for people to leave something behind in the taxi, especially if they are in a hurry. We feel obliged to take care of the customers, even after we get them to their destination, so whether you left your gloves, phone, umbrella or important business documents in the taxi, we make it our duty to find the best way to return the items to you. Our attentive drivers always check their cabs for lost or forgotten items immediately after their drop off a passenger to make sure they collected anything the passenger may have left behind and have it safely returned to the owner. 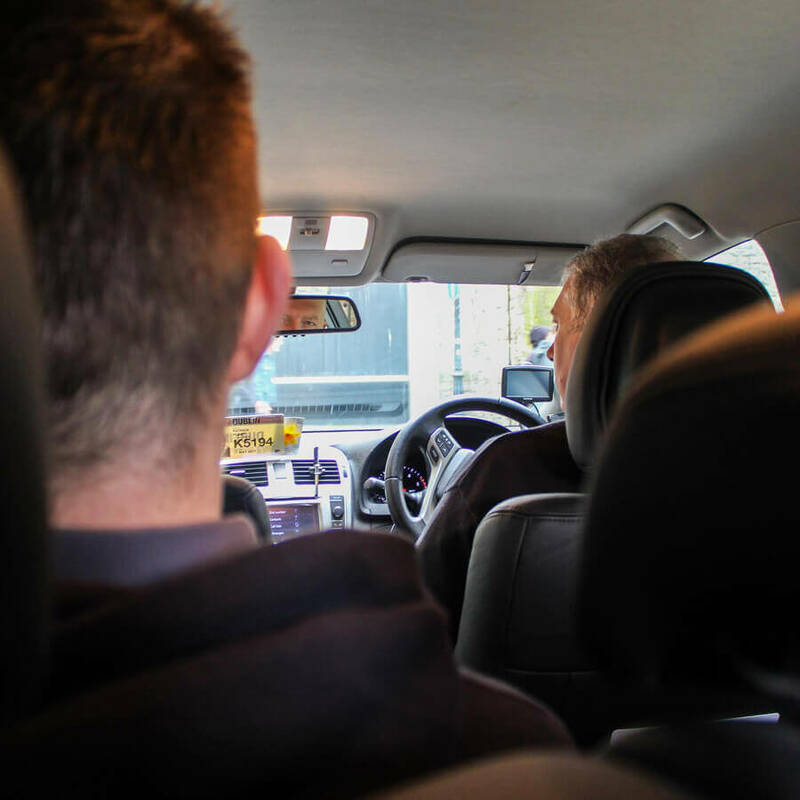 If you are certain you forgot something in our cabs and booked a Dublin taxi through our online booking, please contact our dispatch operator as soon as possible, and they will help you get your property back. In case the driver you left the item with is close to you, they might be able to return the item directly. Additionally, An Gardaí Síochána is responsible for lost property handed in by SPSV operators. They retain the items for 31 days to enable the owner to reclaim it. The Gardaí have a better chance of retrieving your property if you can provide them with the licence number of the cab you were in, shown on your receipt. 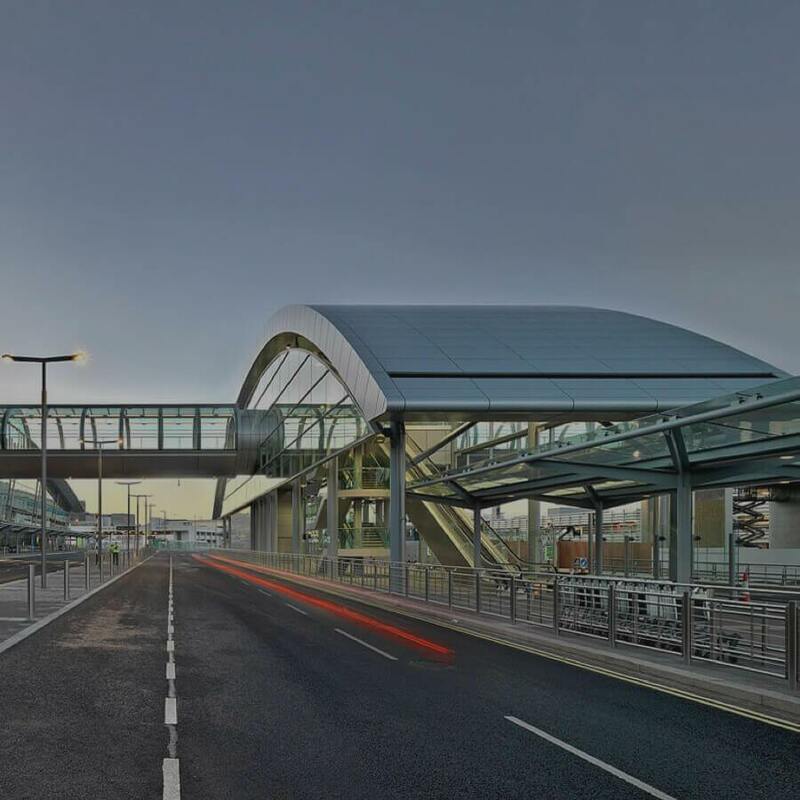 Travelling to Dublin International Airport from the other side of Dublin? Don't drive your own car and pay ridiculous rates for parking. VIP Airport Taxi Service offers airport transportation to and from the airport from anywhere in Dublin! VIP Taxis is known as the business taxi of choice. Our easily recognizable cars and drivers are there to provide you with a first class service. We are the preferred transportation provider for many large corporations. Book a taxi in under 1 minute and experience exclusive priority service from VIP Taxis. You can reserve your car straight from your phone with our free, easy to use app.